Monday – Friday: 2:00 p.m. – 6:30 p.m.
Memberships always expire on May 31st of the annual year, no exceptions. Lynden accepts paperwork every Monday 5:30-6:30 p.m. Membership renewals will not be accepted at the Downtown Bellingham Administration offices. Please schedule at least 30 minutes to complete your child’s registration and the new Club Orientation. Welcome to the Lynden Clubhouse! Our Club Cam took us into Lynden in February thanks to our very first Club Cam Sponsor, Erin Baker’s Wholesome Baked Goods. 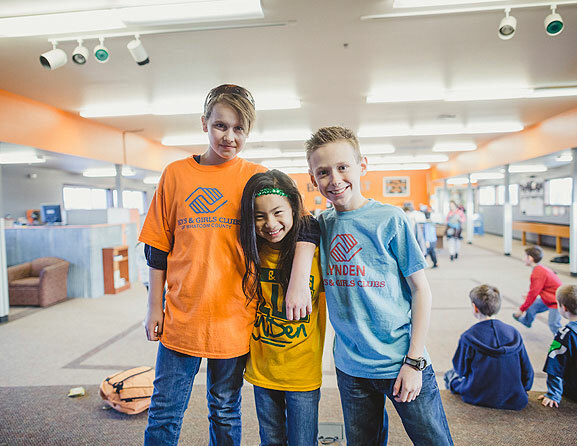 To stay updated on our monthly Club Cams, subscribe to the Boys & Girls Clubs of Whatcom County YouTube channel.